Will women in some Indian states go the way of the Dinosaur? tenacity to reach adulthood safely. abortions are more prevalent in the northern states . 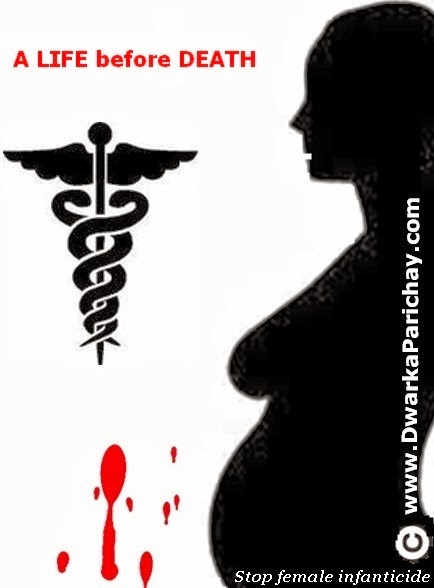 the highest number of abortion related deaths. these low figures is something to think about. in school and studies. Alas, every child does not have a carefree childhood. HIV. Some unfortunate girls are simply raped and killed outright. widely prevalent and seemingly on the rise. but we still have a long way to international targets: 109/1000 by 2015.
health of women leading to easy susceptibility to infection and many others. the general problems of old age. their female population (some northern states fall in this category) and should be attended to on an urgent basis. the responsibility of the district collector. should be instituted for girls’ education especially in the vulnerable states. girls and their overall welfare. perhaps the same channels can be used. up years seem to be little else than a preparation for the inevitable marriage. (nor for that matter envy) those who choose to remain single. Meet the Online Screeners of Indian Digital Media Awards!